Im really trying to stop right now. But there’s too much to tell the world. I gave you a little house today, now I’ll throw some dub your way. 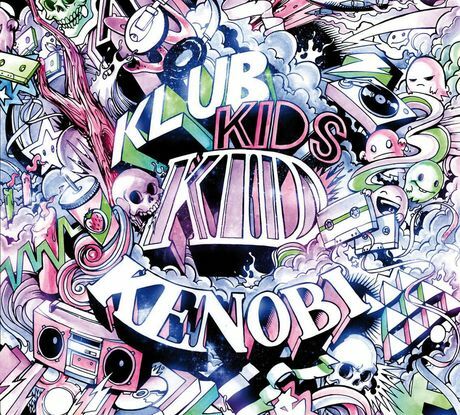 Klub Kids are new, unheard of and bout to blow your head off. If you like a tha dubstep then you will most certainly enjoy this song as well as its remix finished off by Dodge and Fuski. Bonus song:FS-Yup. Keep you posted, some Irish coming your way. Posted on March 16, 2011, in Bass, Dubstep. Bookmark the permalink. Leave a comment.